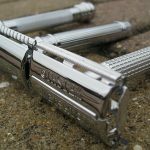 Home Razors The Shave Ready Razor – Worth Buying? 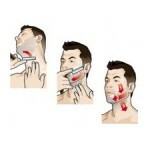 At some point when you are browsing through the Internet looking at razors, you will come across a shave ready razor. 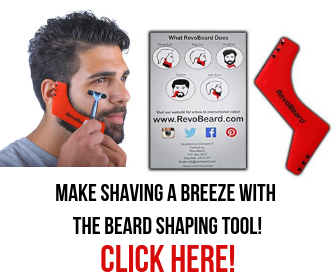 The problem is, you have to really do some research to find out if it is truly “shave ready”. In most cases, it is just a novelty and the phrase should be taken with a pinch of salt. 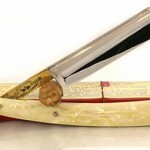 Usually when you buy a straight razor, it needs to be professionally honed before you can really use it. Therefore, out of the box it is not ready to use. 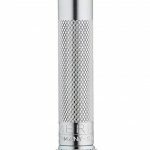 A “shave ready” razor is one that has been professionally honed before shipping, so you really can use it out of the box. My problem with these razors however, is that they are more often than not cheap razors that are low quality, and are using the phrase “shave ready” as a gimmick to boost sales. Gold Dollar is one example. 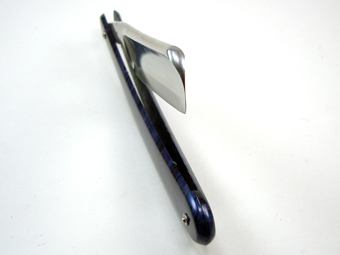 Since the quality of the steel these cheap razor companies use is so poor, any attempts to get a particularly sharp edge will most likely come off terribly, so while you might be able to shave yourself with them for a while, the quality is going to be much worse than using a high quality razor, and professional honing services. 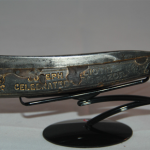 I don’t recommend Gold Dollar, as they are just a cheap, poor quality blade. 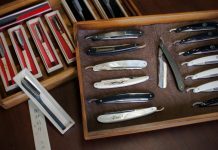 I would say that the only place to really find a shave ready razor, is on eBay or somewhere that a professional seller is operating. 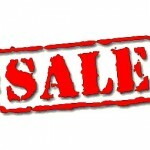 Often they buy razors, restore them (if necessary), hone them up, and then sell them on. 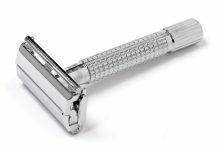 Why Don’t Big Manufacturer’s Sell Razors Shave Ready? There are a few reasons I can think of for this, but the most likely is that it would be such a drain on labor. 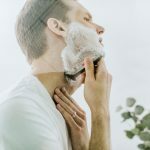 If you are a large company and your factory is turning out a fairly large amount of quality razors every day, you are going to be hard pressed to make sure they are shave ready. 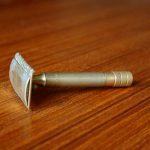 Companies like Dovo do a pretty good job of getting their razors sharp via machines, but you would still be best to send them off to a professional honemeister to get it done for you. 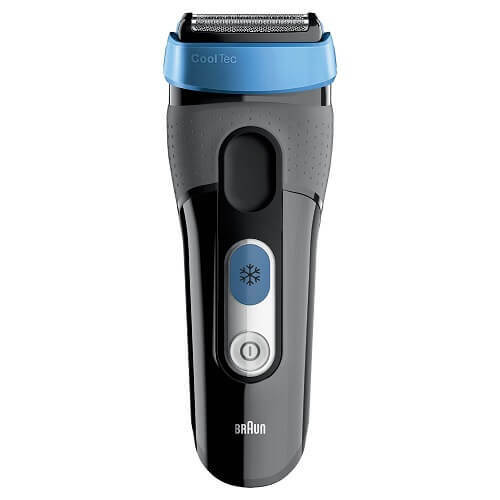 I would suggest buying a nice Dovo off Amazon, and then doing a Google search for razor honing services in your local area. 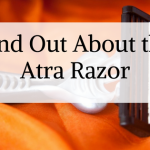 Traditionally, most people learned how to hone razors themselves (and I thoroughly recommend that you get around to doing the same), so having a razor “shave ready” has never really been a necessity, and it is definitely impractical too. I didn’t know that you actually had to get these things honed. I always thought they just came sharp out of the box. 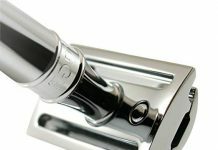 Is there typically a honemeister in every town and I’ve never heard of them, or do you have to send them off via fedex to a professional somewhere?